There have been a few times lately where I’ve royally screwed up in the kitchen. 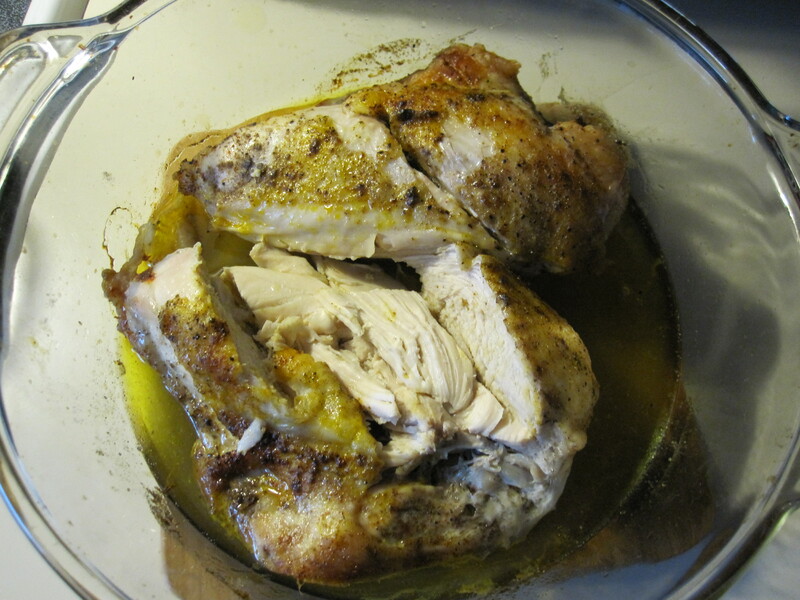 My friends and I have decided that I need to write a cookbook called, “When You Eff Up the Original Recipe, Here’s How You Can Fix It,”…or something of that nature. Just a few weeks ago, I forgot to add the flour to the pumpkin muffins. Cooked pretty much a pumpkin pie in paper muffin cups. Took out the steaming hot pumpkin, added it to the flour, put it back in the oven. Mixed together the topping and saw that I was supposed to put the topping on the muffins before baking. Added topping. Baked muffins AGAIN. Somehow they were “a 10,” as my friend informed me. I made them a couple days later the correct way, alone in my kitchen. Nothing to distract me. Tonight, I was assembling the ingredients for bean soup and noticed that I had purchased a can of spicy chili beans that the recipe did not call for. This is why I hate groceries. I can never reach the top shelf, and as I’ve mentioned before I refuse to wear stilettos to Kroger. I usually luck out and some tall man (or woman) will come down the aisle and I can get them to reach the things I cannot. When my daughter was a baby, I would put her on my shoulders to reach the high shelves. She’s way too big for that now. Nevertheless, the soup turned out to be quite delicious. 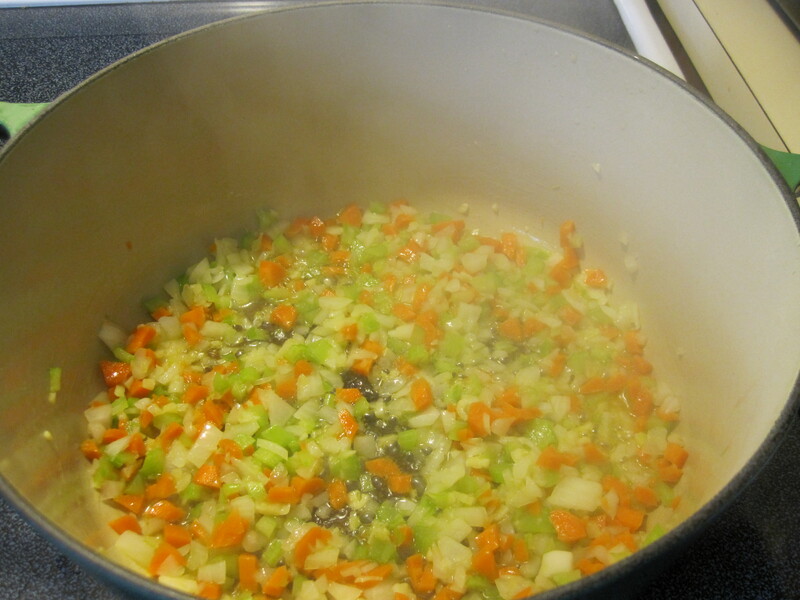 I started with a mirepoix (and garlic). Then added the ham, beans, broth, thyme, and salt and pepper. I even got to use my immersion blender I haven’t used in years. I actually forgot how to attach it to the base. 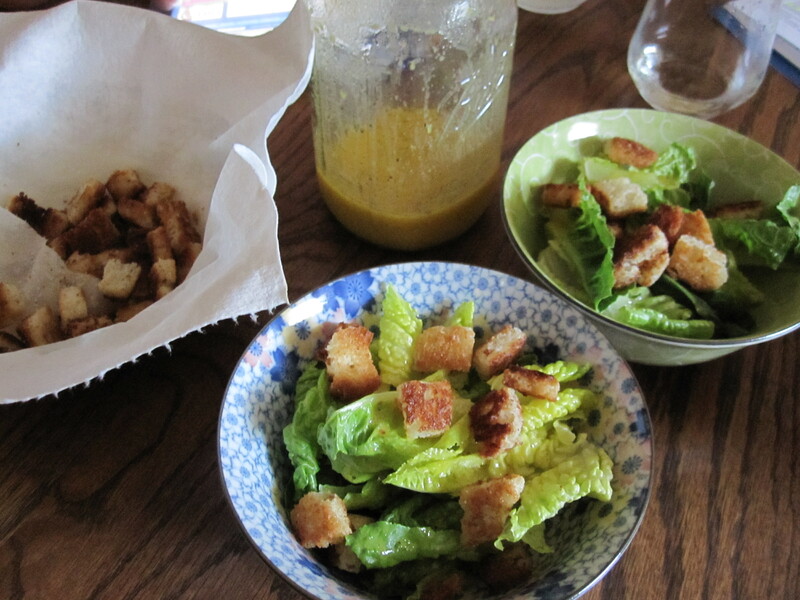 I made a salad with romaine and homemade dressing (olive oil, mustard, OJ, garlic powder, salt and pepper, and red wine vinegar), and homemade gluten free croutons. YUM. I’m going to start putting those suckers on everything! 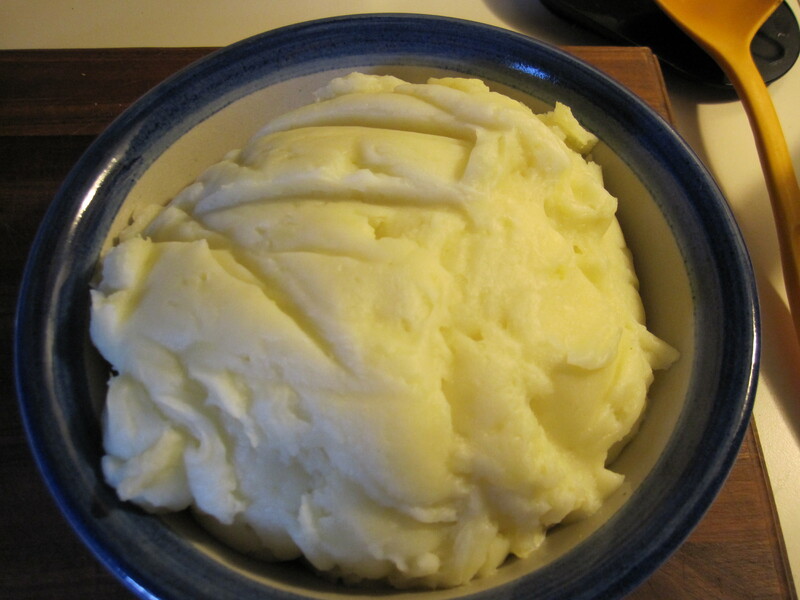 My child and her friend requested mashed potatoes, chicken, and edamame. No complaints there. And for dessert, caramel apples with peanuts. OMG Thrilling. Followed by 45 minutes of dishwashing. I’ve done good work here. And EVERY OUNCE of this Sunday Dinner was divine!! So yum!! I’ve never in my life watched anyone make homemade croutons… and this says a lot as I am the daughter of Betty Crocker!!! 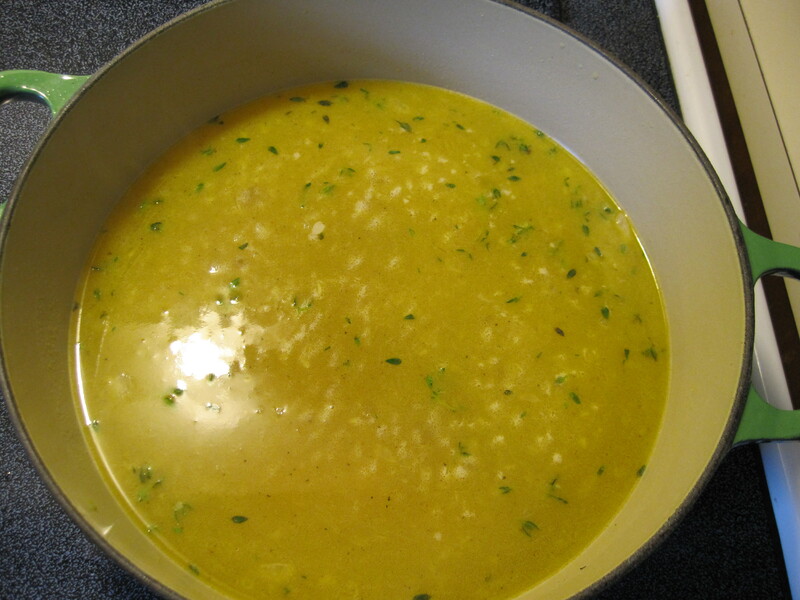 From the sublime dressing (I need the formal recipe) to the amazing soup… Sooooo DELICOUS!! PS, when can we start my cooking lessons?!?!? Seriously. When?